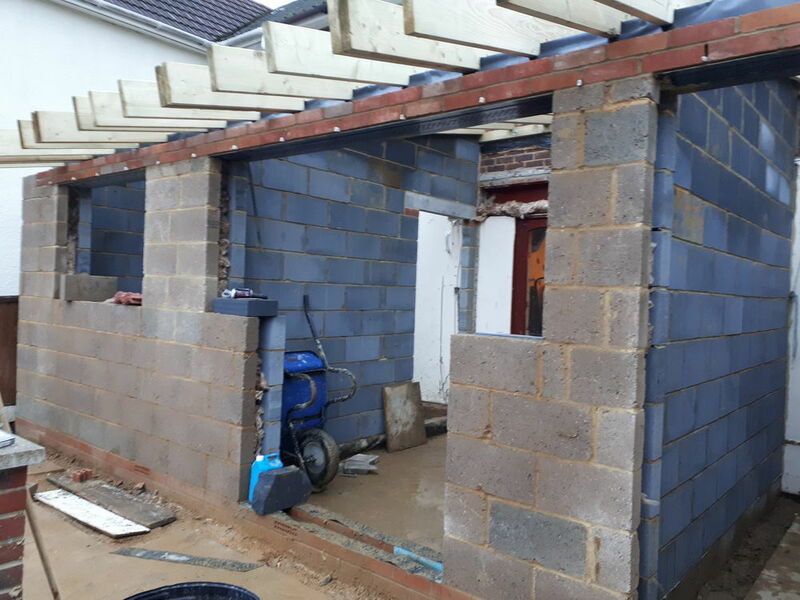 Invite R M GIBBS to provide you with a quote and enjoy all the benefits of posting a job on MyBuilder. 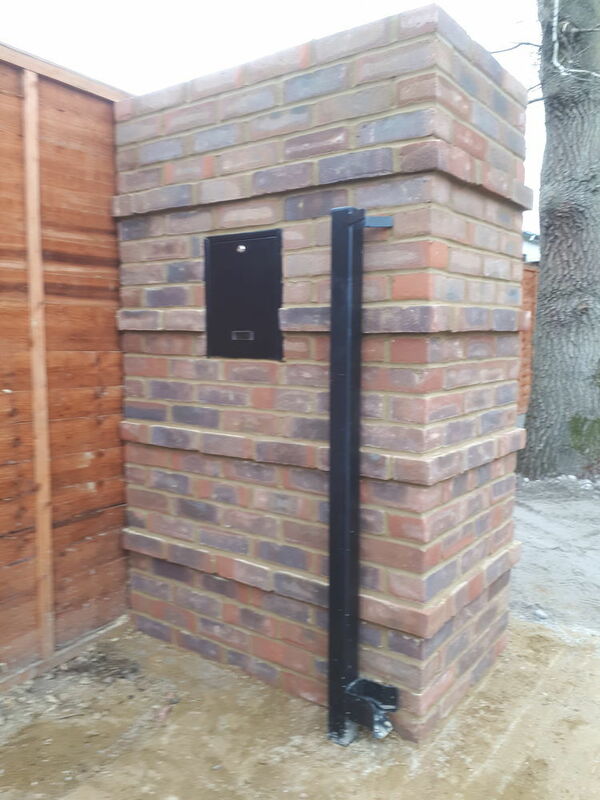 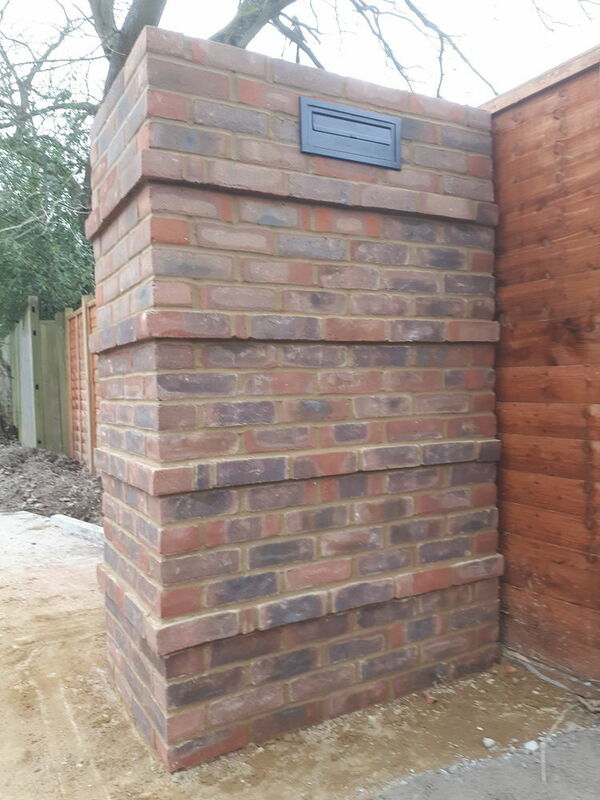 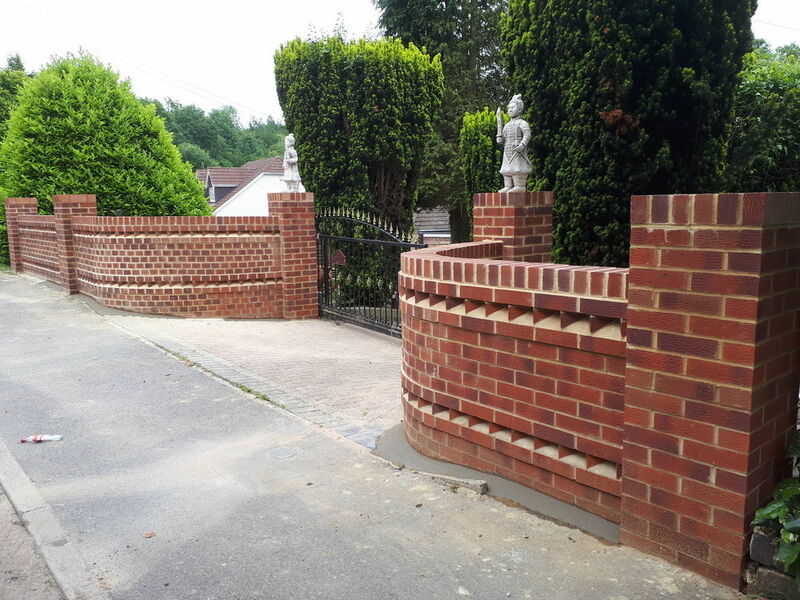 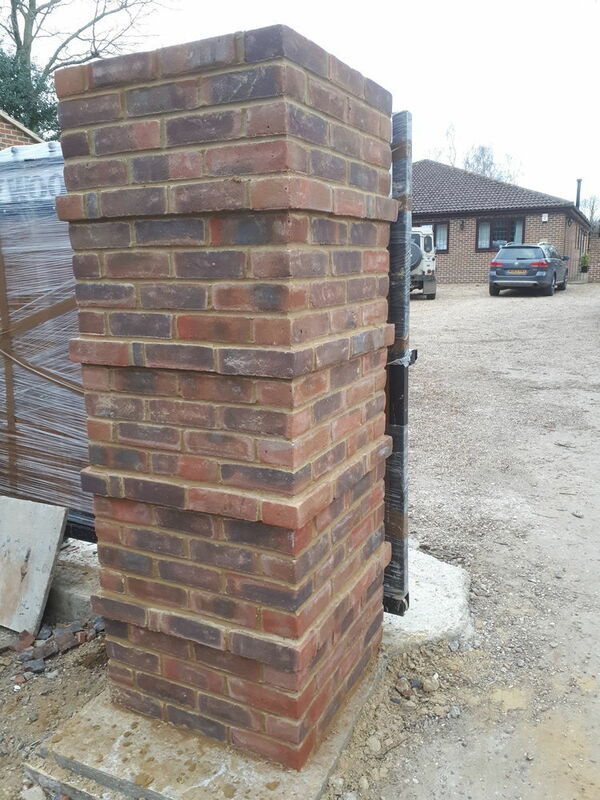 I am a brickwork business which gaurantee quality and customer satisfaction . 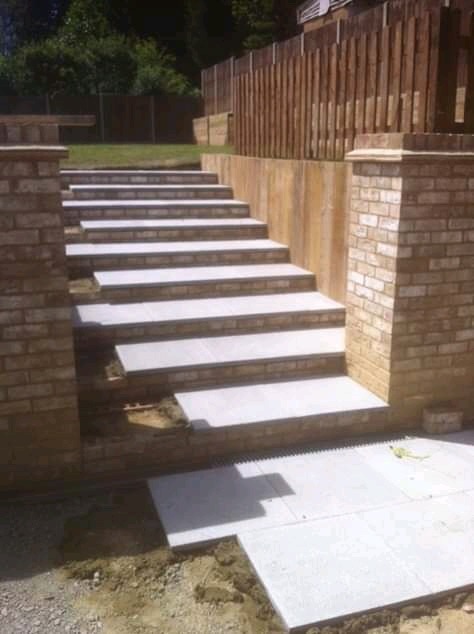 I have 25years experience in the building trade with a NVQ in bricklaying.